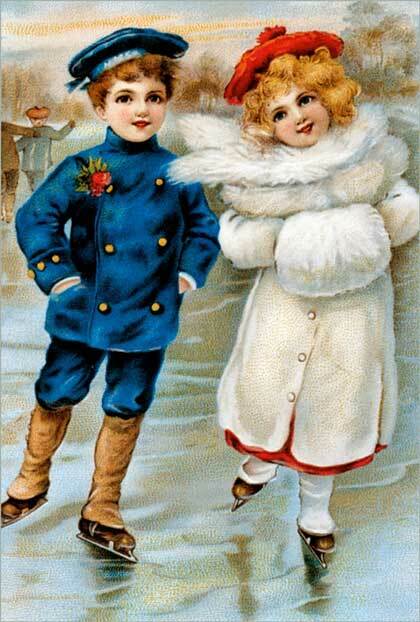 First off, I'd just like to wish you all a very merry Christmas. 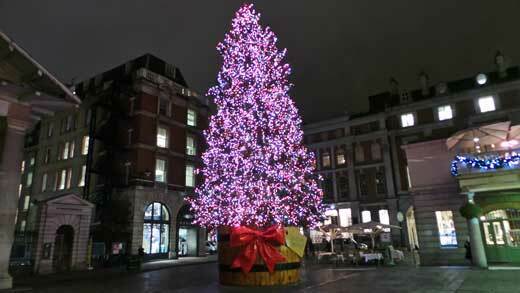 London is looking particularly festive at the moment and the lights are sparkling all over town. Although the Regent Street lights are sponsored by, and are, therefore, themed around A Night At The Museum - meaning that they don't, in my opinion, look that Christmasey - the Covent Garden and City of London decorations are truly magical. Indeed, if you've not seen the magnificent Christmas Tree that has sprung up outside Exit Four of Bank Underground Station, I would urge you to go and have a look. As it is Christmas and it's, most certainly, getting colder, I've tried to focus on pursuits that are more indoor than out in this months London list, albeit a few outdoor things to do have crept in for good measure. Remember that any new additions, or changes to the current list, are placed on our Facebook page, so it's worth joining us and liking us (as in Facebook likes!) to ensure you're kept fully informed of and up to date with what's going on in London throughout the weeks ahead. So, without further ado, here is my December list of ten things to do in London. Admission is free but donations are requested. Monday - Friday: 9:00am - 6:00pm; Saturday: hours vary (contact office); Sunday: 10:00am - 6:30pm; The church office is staffed Monday - Friday: 9:00am - 5:30pm. The Nearest Underground Stations are Blackfriars or St Paul's. 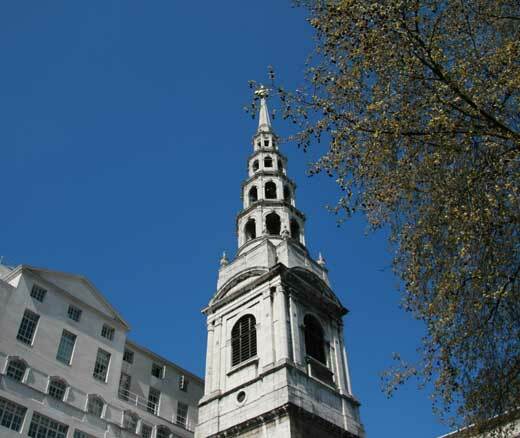 The spire of St Bride's on Fleet Street is one of the most graceful in the City of London and it is often referred to as the "wedding cake spire" on account of the fact that the design of the tiered wedding cake was based upon. "St Bride's Church is a magical space in which the beauty of its architecture, the power of the liturgy and the weight of history all meet and enrich each other." The subterranean depths beneath St Bride's are without doubt, a truly must do hidden attraction in their own right and they, most certainly, will not disappoint. Indeed, it is possible to, quite literally, walk back through the layers of buildings that have stood on this site over the last 2,000 years. Indeed, one of the glories of the church is the a Roman mosaic pavement, located in the crypt's south east corner. Add the wonderfully atmospheric Medieval chapel, situated in the crypt's north east corner, not to mention the fascinating exhibition that tells the story of this magical church, and you have plenty of reasons to visit a little corner of the City that you will want to return to time and time again. Further details can be obtained from the St Bride's website. Open Monday to Sunday from 10am until 5pm. Last admission is at 4pm. Okay, you might be able to spend Christmas Day itself in the former home of the man whose contribution to the festive season is inestimable. His book A Christmas Carol was and is, according to his greatest literary rival William Makepeace Thackeray, nothing short of a "national benefit"; and anyone who says otherwise should be boiled with their own pudding and buried with a stake of holly through their heart! This year, the Charles Dickens Museum is pulling out all the stops, and flinging itself whole-heartedly into the Dickensian Christmas Spirit, with everything from candlelit tours of the house, to readings from and performances of The Carol. The lead up to the big day will culminate with A Very Dickensian Christmas Eve. All I can say is "God bless us, Every One!" 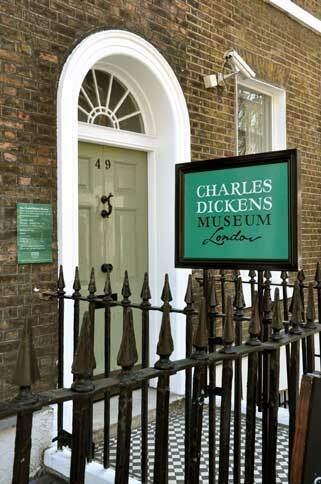 Full details of all their Christmas activities can be viewed on the Charles Dickens Museum website. Dickens followed A Christmas Carol with The Chimes , which told the story of Toby (Trotty) Veck and featured an appearance by the curch tower of the previous church to stand on this site. The clock of this church is a truly ornate affair its two giants still strike the quarter hours, just as they have been doing since the 1600's, and long may they continue to do so. 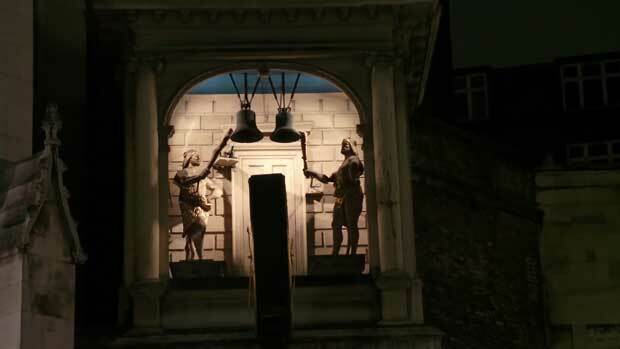 But, tucked inside the doorway to the right of the church, and very well hidden from the prying eyes of all but the most dedicated of explorers, are three of London's oldest statues. 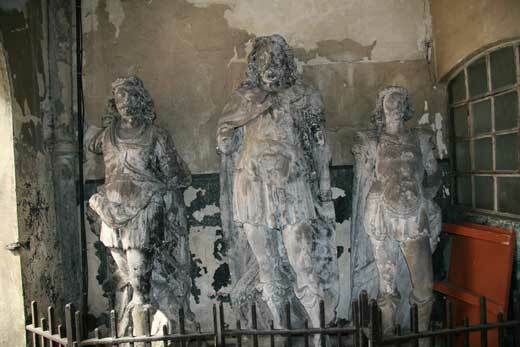 The statues depict King Lud, who, according to legend, was the founder of London, and his two sons. They are ancient statues indeed and, until the 1780's, they surmounted Lud Gate, one of the gates into London that stood on nearby Ludgate Hill, the hill in front of St Paul's Cathedral. But, in 1780, Lud Gate was pulled down and the statues had to be re-housed. So they decamped the short distance to take up residence in the doorway of St Dunstan's in the West. They kept exceedingly good company as the statue that looks out from above the porch in which they hide also used to stand on Lud Gate and is of Elizabeth 1st. 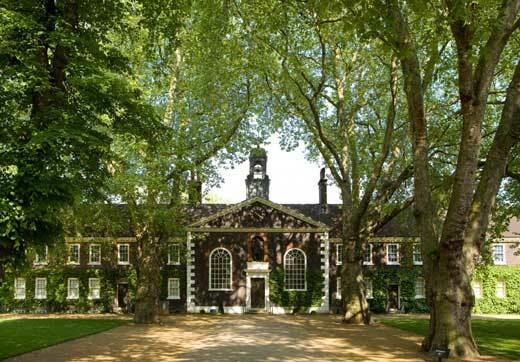 The Geffrye Museum is a terrific museum providing visitors with the opportunity to peep back at how homes have changed over the last 400 years. At Christmas the eleven period living rooms that the museum is "home" to are decked out in festive decorations that truly capture the spirits of various Christmases past and which provide visitors with an opportunity to become time travelling voyeurs by gate crashing a selection of middle-class festive seasons over the last 400 years. You can also discover the origins of all manner of festive traditions from why we kiss under the mistletoe to why we hang up stockings on Christmas Eve. A lovely opportunity to look back on those bygone days when people knew how to make their own entertainments and Steve McQueen had not even attempted a Great Escape. The Nearest Underground Station is Bank. Opening Times. Monday to Friday:​ 10.00am - 5.00pm (last entry 4.45pm). 24 &; 31 December 2014: 10.00am - 1.00pm. Closed at weekends and Public Bank Holidays. Let's put our credit cards on the table here, money is of interest to most of us, especially at this time of the year. And, the institution that governs how much interest we end up paying on what we put on those ubiquitous credit cards is the Bank of England. 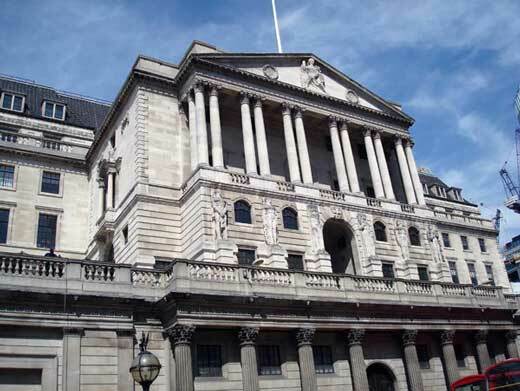 So, it's nice to see that the "Old Lady of Threadneedle Street" makes no charge to visit her museum where you can immerse yourself in the Bank's history from its foundation in 1694 to its role today as the United Kingdom's central bank. The nearest Underground Station is Notting Hill Gate. Stuck for something to buy for that person who has everything? Lacking inspiration for an unusual and unique Chrissie pressie for that special somebody in your life? Well, a stroll along Portobello Road might prove the perfect tonic. All manner of things that you never thought you needed, nor, for that matter, that you ever thought existed, will greet you as you head along this street, which is, very much, a London attraction in its own right. It's also something of a film star too in that it has has provided a backcloth in films such as Notting Hill and the new Paddington film. 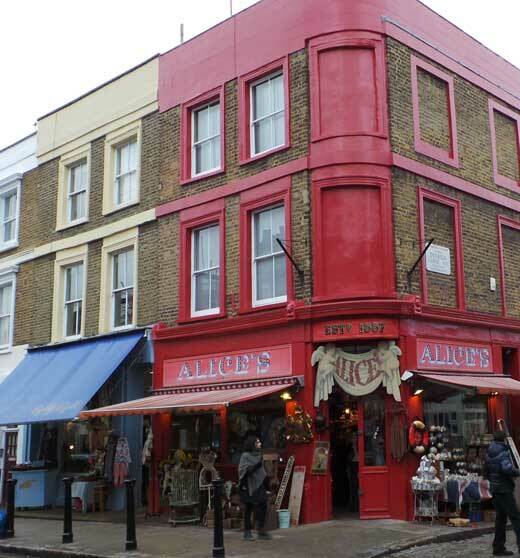 The travel bookshop in Notting Hill was/is the shop at number 180 Portobello Road, and Gruber's antique shop, in the Paddington film was/is Alice's antiques (pictured). So, whether you're looking for a Christmas present with a difference, or simply fancy a spot of antique browsing, Portobello Road is the perfect place. Fancy doing something totally daft but, at the same time, decidedly compelling in the lead up to Christmas? Then how about clambering on board the World's largest (over 5 metres tall) reindeer and get your photograph taken rocking over the Christmas tree? This splendid "rocking reindeer" can take six guests on its, somewhat substantial, back and you can even get a free photograph as well as upload your own photos to social media via their Facebook booth! However, I'll let a familiar red-garbed figure have the last word on this one. You can also get details from this page on the this page on the Surrey Quays Shopping Centre website. A firm Christmas fixture in London over the Christmas period is the appearance of the festive ice rink. What could be more bracing, or more energising, than gliding your way over the ice in the shadow of locations and attractions as diverse as The Natural History Museum, The Tower of London, Somerset House, Canary Wharf, the Broadgate Centre at Liverpool Street, or even (and this one takes some beating) Hampton Court Palace? Having skated to your heart's content, you can then move on to enjoy the attractions themselves and what is, as far as London is concerned, most certainly the most wonderful time of the year! You can get full details of the various venues that will be offering ice skating rinks, and book you tickets, via the Visit London website. The Nearest Station is Cutty Sark DLR Station. Designed by Sir Christopher Wren and Nicholas Hawksmoor, and originally intended as an eatery for the veterans of the Royal Naval Hospital, Greenwich's glorious Painted Hall is often lauded as Europe's "finest dining hall." It was inside here, in January 1806, that Nelson's body lay in state, prior to his funeral and burial in St Paul's Cathedral. 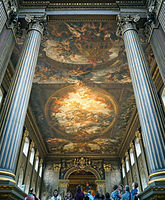 But the glory of the Painted Hall, and the feature that gives it its name, is the splendid interior decoration of the ceiling and walls, which were painted by Sir James Thornhill and which include many references to the importance of the navy in Britain's fortunes. This superb, and superlative, "great and laborious undertaking" took him nineteen years to complete and is a lasting legacy to his talent and his perseverance. In September 1915, German Army Airship L13, commanded by Kptlt Heinrich Mathy, drifted across the night sky 8500 feet above London and began dropping high explosive bombs on the city below. One bomb fell directly outside The Dolphin Pub at the junction of Red Lion Street and Lamb's Conduit Passage. The subsequent explosion blew down the front of the pub and killed three people. 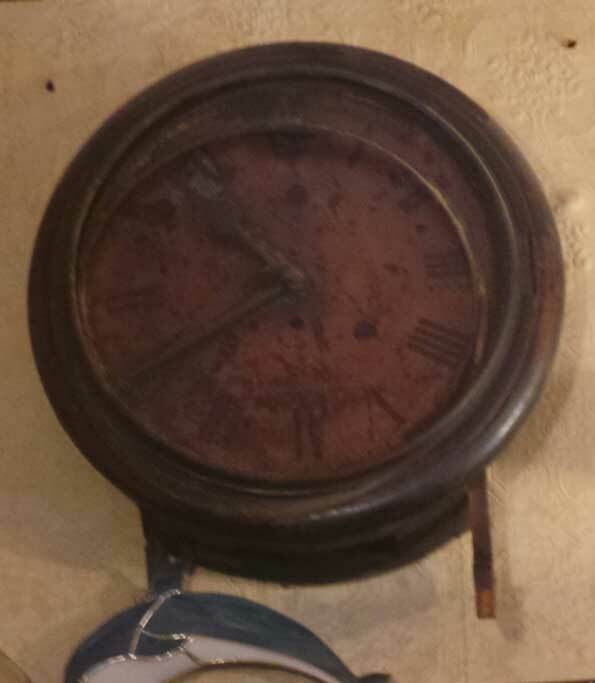 The pubs's clock was dragged from the debris and was rehung inside the re-erected building where it still hangs to this day it hands permanently frozen at 10.40pm, the exact moment when death and destruction rained down from above. I hope you find the December list useful and that you get to enjoy at least some of the things that I have suggested. If you require further directions to any of the places suggested could you ask it via the Facebook page as that then enables me to answer quickly and, should it be something that everybody wants to know, it becomes useful to everyone. 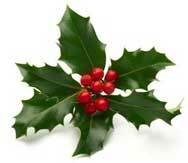 Our walks will be taking place on many of the days between Saturday 20th December and Tuesday 30th December 2014. A remarkable colour film, restored by the BFI, showing London in 1926. It's amazing to see the old busses, cars and taxis and to get tantalising glimpses of the River Thames when it was still host to a busy river port. As you plan your visit to any of the listed attractions it might help to read the up to date weather forecast below and then plan for the elements! You can check below to see the most up to date status on the underground system. If you will be travelling in London on a Saturday or a Sunday we suggest that you click the "This weekend" link a few days before to check for any planned engineering work that might impact on your journey time. Copyright © Discovery Tours and Events Ltd.